Firstly, the experts or new users belonging to this arena will ensure that Wix makes use of aesthetics and advanced technology to help individuals build an irresistible web page. Most successful businesses are thriving on a unique knowledge that many Public Relations organizations help to generate for sustainability and relevance. What maintains relevance is the freshness of ideas of varying concepts in a socio-economic atmosphere. With the emergence of Wix, there is a better chance for individuals to recognize new trends that can help facilitate productivity and profitability in their markets. Secondly, the Wix Artificial Design Intelligence is an apparatus that is used to learn the services companies have outlined to offer the users. With a combination of text, layouts, and images, a website that has passed through the Wix process is well built. So, the ADI helps to provide features that are common to a web page, but such ideas are presented in an astonishing format. 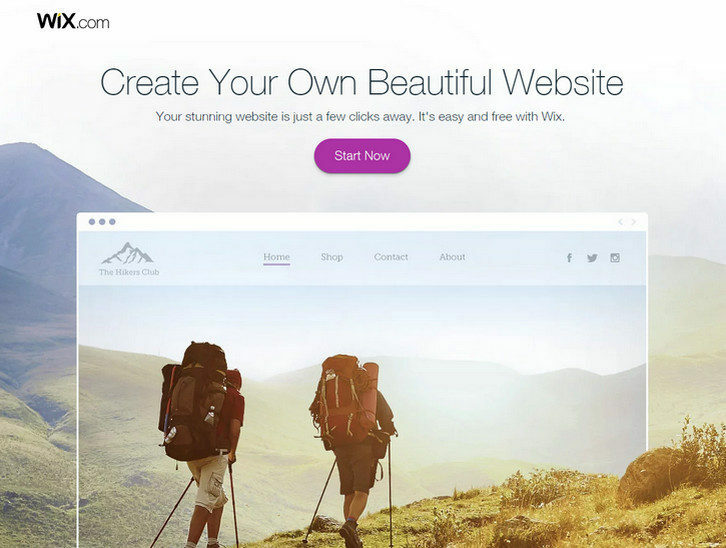 Thirdly, this website builder allows users to become active participants in creating their own world. There is a great tension in the digital world when it comes to carving a niche for an individual’s company. This is because some level of expertise is required in the development of online platforms and websites. But with the emergence of Wix, the problem has been resolved. All of the tools needed for describing a viable market are embedded in this software. So, users do not necessarily need an existing or prior knowledge to facilitate the development of an astonishing web page. This gives individuals the opportunity to present their ideas in a style that requires no consultation from web design experts. On this note, all of these points are directions to the ways a business idea can be developed in a large proportion to facilitate economic growth. Advertisement as one of the forces that drive the sustainability of a market comes in handy when creativity and good technology are available for users at various levels. So, how a business will serve as a benchmark for competitiveness boils down to choosing the right advertising tools on an entirely different broad based platform.